New Crystal Sun Slot Game Released On 24th April, But Will It Shine? Will the planets align and make this Crystal Sun slot another hit for Play'n GO Gaming? Let's find out. 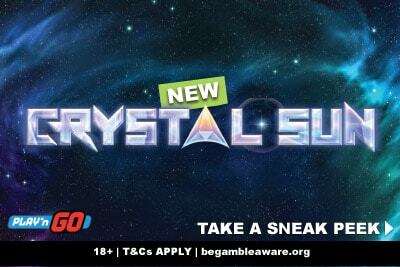 Play’n GO studios have announced that their next big game release will be their Crystal Sun slot game coming out on the 24th April 2019. 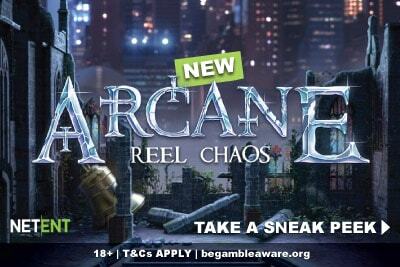 As always, we take a look at everything we know (which is a fair lot – thanks Play’n GO for being open as usual) and we let you know whether you’ll be playing this new slot machine at the end of the month. So how do you play the Crystal Sun slot? What features will it hide? And, more importantly, are we going to give it a good review? 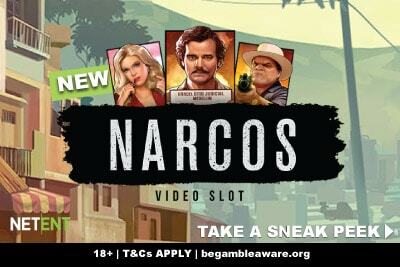 We don’t have a video as we did for the upcoming Narcos slot by NetEnt, but we do have these pretty images. And that’s something right? So far, so Starburst slot or the Gems Go Wild game, or Starmania by NextGen or… you get our point. Much like the old Egyptian themed casino games, Gems in space probably needs its own category. But this is Play’n GO and even when they get inspired by others, they make damn sure their’s stand out. So what you have here is a focus on the planets as gems, each intricately designed to stand out in sparkle and colour. What are the Crystal Sun slot features? Crystal Sun is a 10 fixed payline slot that pays both ways with expanding wilds and re-spin. And whilst some may think this is purely a rip off of the far more famous Starburst game, a closer look shows that it’s a very different creature. In fact, in nature, the two couldn’t be more different. Now that’s something to brag about. And whilst they pay homage to the mechanics that made Starburst so famous, they then elevate the game to appeal to more than just the casual gambler. Starburst, let’s not forget, is a low variance machine with a top win of 500x your bet and no multipliers. The fact that you can get a surprise multiplier on the wins is what makes this exciting. It means that they shouldn’t have to sacrifice the quick action of the original starbursting game, but you can still get the thrills of a high variance game. After all, the wilds don’t have to have multipliers. They just may have them, turning those re-spins into a far more interesting prospect. The downside is that you don’t get wilds on every reel, but just 3 out of 5. So the action probably won’t be as crazy or as lively as in Starburst – which considering it’s such a simple slot, helps keep you spinning. If you don’t have that, you just have wins that pay from left to right and right to left which… ok, you know what? It could work. After all, Legend of the White Snake Lady slot from Yggdrasil Gaming does just that, and very little else, and makes it work thanks to those big wins. So if Play’n GO can hit that balance, they should have another hit on their hands. What Play’n GO game should I play? If you are waiting for this Crystal Sun slot with curiosity and want to introduce yourself to what this real money game provider has to offer then you’ve come to the right site. LuckyMobileSlots.com has all the Play’n GO slot reviews because we’ve been following them since they first started and with good reasons: they were one of the first to realise that mobile and tablet gaming was the future of casino. Like a fine wine, they’ve only gotten better with age and there’s plenty of online games to try. Their iconic slots have to be the notoriously volatile Book of Dead game or, on the other end of the scale, the easy play low variance Gemix grid slot. Those are their most famous slot games, but of recent releases, we’d also suggest you take a look at the new Cash Vandals or the unusual Banana Rock. 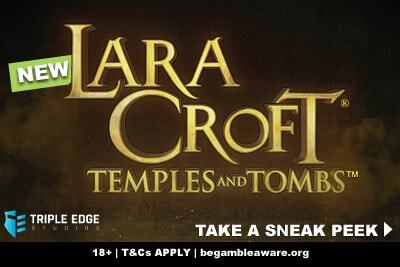 We recommend you play at Leo Vegas casino as they give you free spins on the Book of Dead slot when you sign up and additional ones on your first deposits.